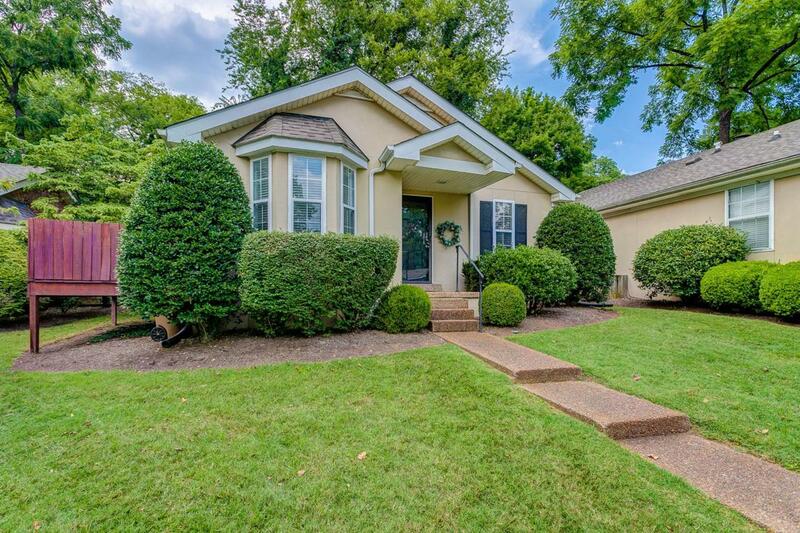 Charming 2 BR/2BA Cottage. Move-in ready. 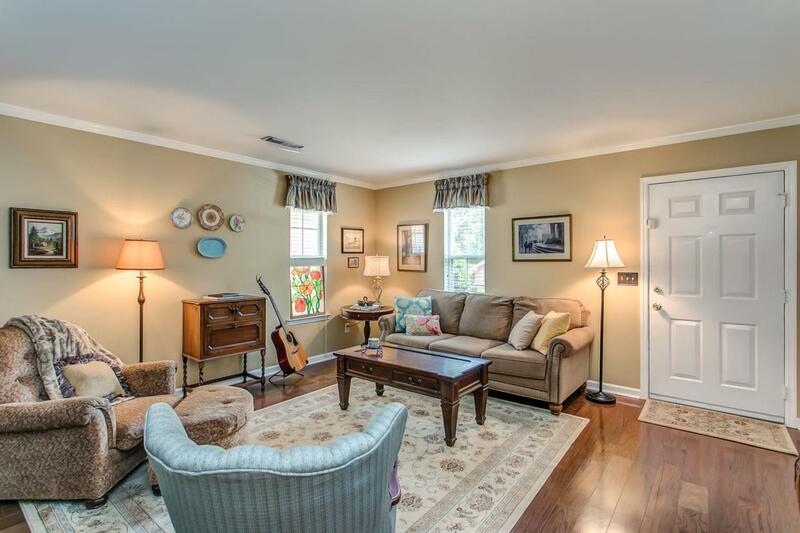 Beautiful Hardwood Floors, Travertine Tile in Kitchen & Dining Room. Granite Counters. 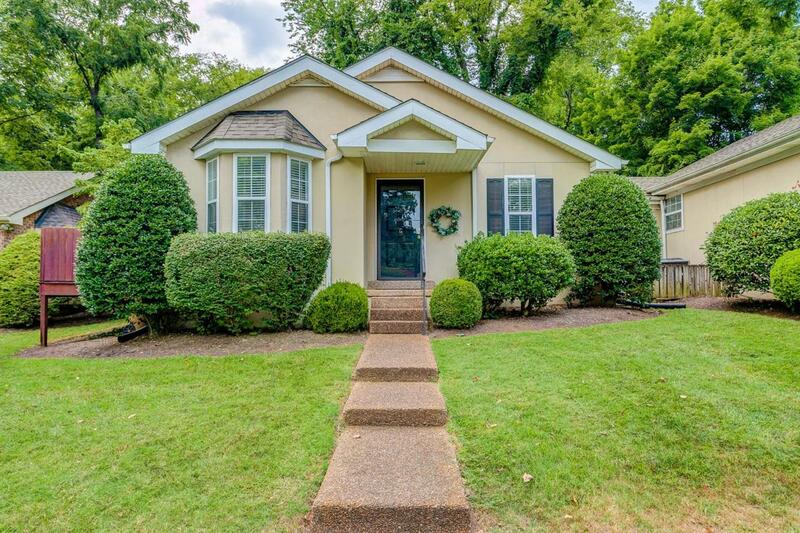 Built-in Bookshelves & Fireplace in LR. Walk-in Closets Both Bedrooms. Washer & Dryer remain. Cozy Deck off Dining Room. Additional Walk-in Storage Area outside. 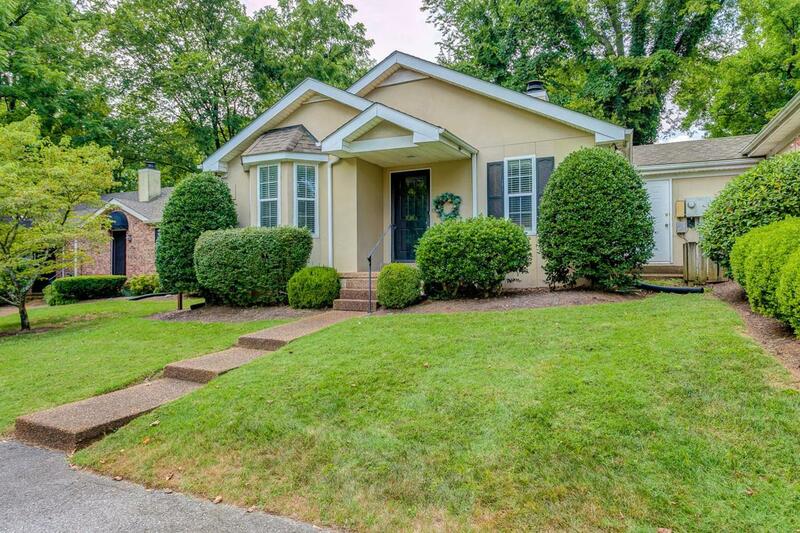 Walk to 12 South & Sevier Park. Great location!! !